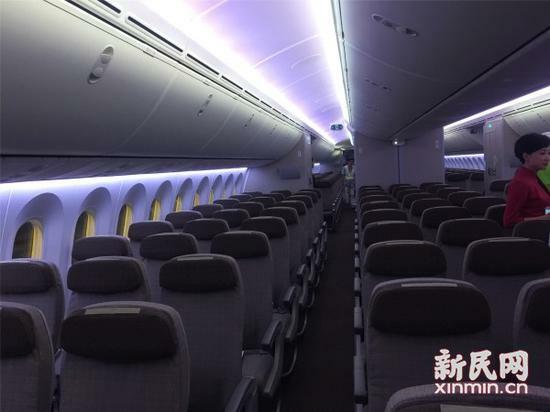 U.S. aircraft giant Boeing Company delivered its first 787-9 Dreamliner passenger jet to Shanghai Airlines late Friday as the Chinese carrier looks to upgrade its regional and long-range service from its base in China's largest city. The first 787-9 Dreamliner, bearing a the number "100" on its fuselage, is the 100th airplane for Shanghai Airlines, a subsidiary of China Eastern Airlines. According to Boeing, the Chinese carrier will receive additional 787-9 passenger jets in the coming years. 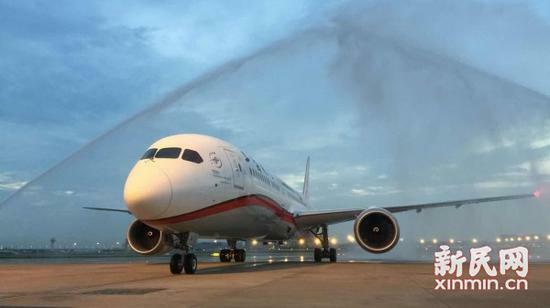 "We are so excited to receive the delivery of the very first Dreamliner for Shanghai Airlines, as well as China Eastern Group," said Li Yangmin, vice president of China Eastern Group. 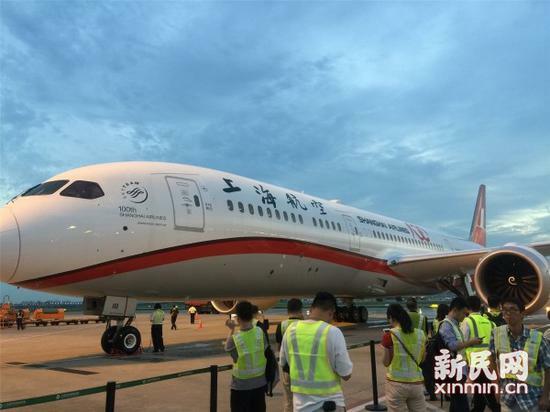 Li said the new 787-9 aircraft, the second member of the Dreamliner family, will significantly upgrade the services of Shanghai Airlines in future aviation business. As the longest-range member of the family, the 787-9 can fly 290 passengers for up to 14,140 km in a typical two-class configuration, which offers 20 percent to 25 percent better fuel efficiency per seat and lower emissions than the airplanes they replace. 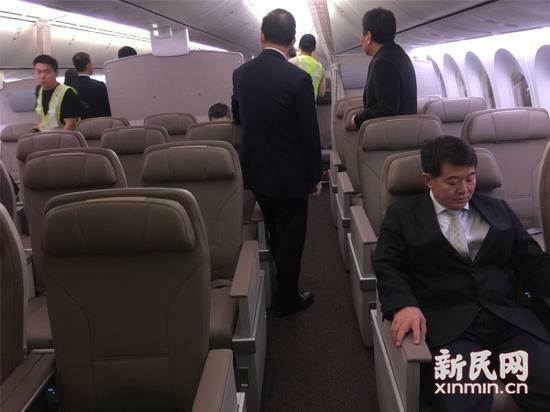 Shanghai Airlines plans to fly its initial 787 airplanes on popular domestic routes such as Shanghai to Chengdu and Beijing, as well as regional routes to Japan and South Korea. More than 60 Dreamliners have entered into service across China, flying more than 22 million people on more than 75 unique routes since 2013, Boeing said.